"He has a Harry Chapin/Harry Nilsson-esque voice -- kind of gritty and bluesy. 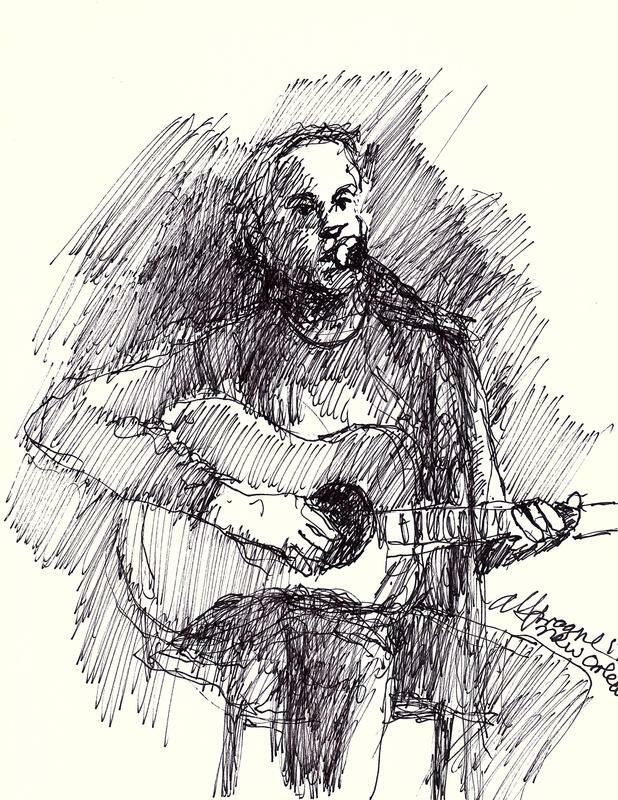 He plays his tunes with an earnest energy – story songs about life in the city, burning the candles at both ends, hard times, love songs, and people who need to improve their character." The Significato Journal, Kimmy Sophia Brown, October 31, 2013. "This is a remarkably refreshing folk song, familiar in its lyrical style (many thousands of American ballads have been written about the difficulties facing the working class), but with an unfamiliar setting and narrator. Or at least, I should say that I haven't heard any such folk music like this. The melody is spot on and Patrick Cooper's voice and guitar ring out perfectly. " Review of "Holly Beach" by Nat Allister, Songladder.com, January 24, 2017. 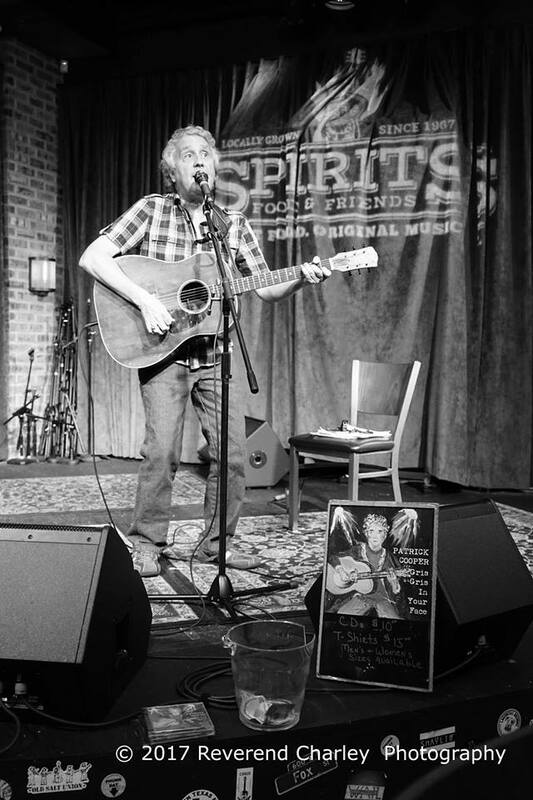 "With story songs that reference local history, as in 'Holly Beach', and jovially friendly love songs, such as 'Courtesy of Valerie', it's easy to see what has made Singer-Songwriter and Shreveport-native Patrick Cooper much liked." Offbeat Magazine, November, 2013.